This post is sponsored by Cavit Wines. Message is for 21+. Looking for the perfect wine pairing? 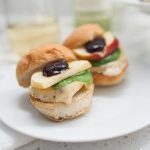 These delicious triple berry brie chicken sliders are so tasty and quick to make. The sweetness from the brie and the triple berry jam pair perfectly with a bottle of Pinot Grigio. It’s always fun for me trying to come up with new recipes. Obviously, being a food blogger, I come up with new recipes a lot. But there’s always one key ingredient or memory that a new recipe stems from. For this recipe in particular, I knew I wanted to do something a little different. 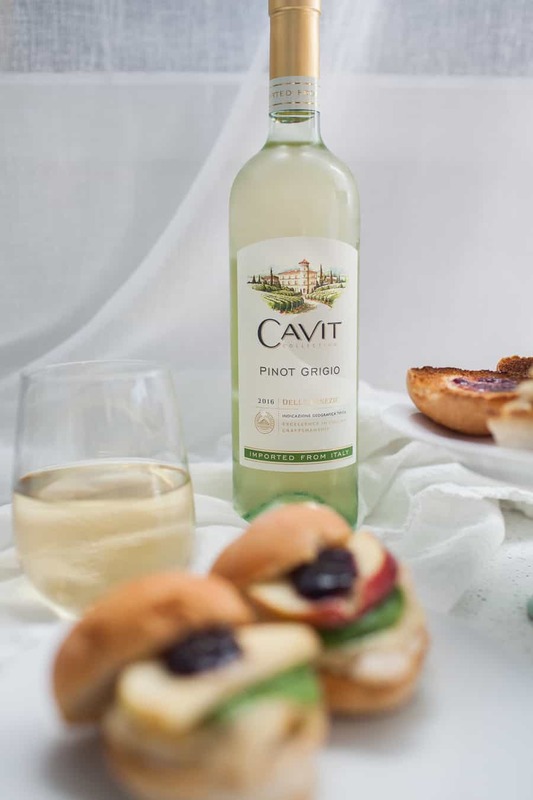 Cavit Wines sent me two bottles of their newest Pinot Grigio in order to create a recipe pairing with it AND to celebrate the first ever National Pinot Grigio Day on 5/26. I didn’t want to do a charcuterie board or something similar for this pairing. I’m no sommelier, or wine master, but I can generally tell you the scale of wines from sweetest to drier. Pinot Grigio lands in the middle, or slightly to the dry side of the scale. 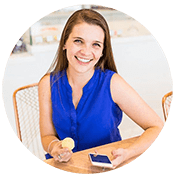 For me, that means I love to pair it with something sweet to balance the whole experience. My first thought was to use brie. If you haven’t used brie often, you may just think of baked brie wrapped in a puff pastry when you think of using brie. While this is definitely a favorite way to make it, I wanted to do something just a little different. 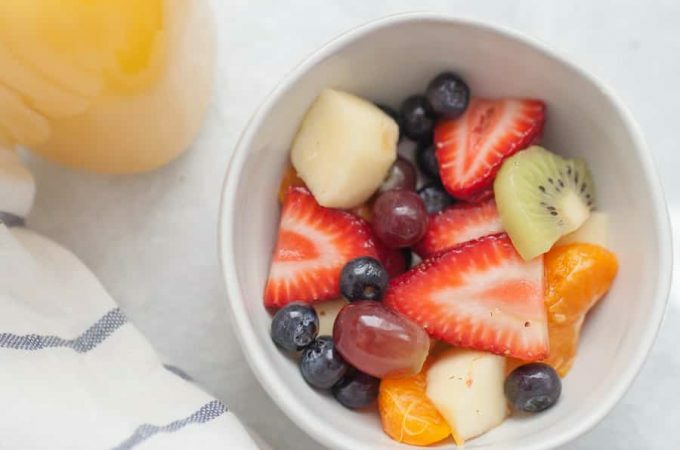 This recipe was all about balance for me. For every sweeter element, I needed a savory element to balance it out. 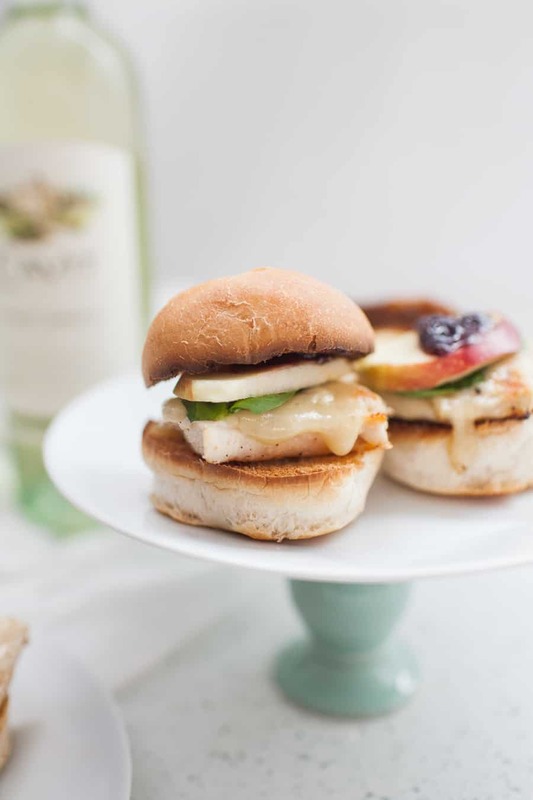 The two sweeter elements for these chicken sliders were the brie and triple berry jam. 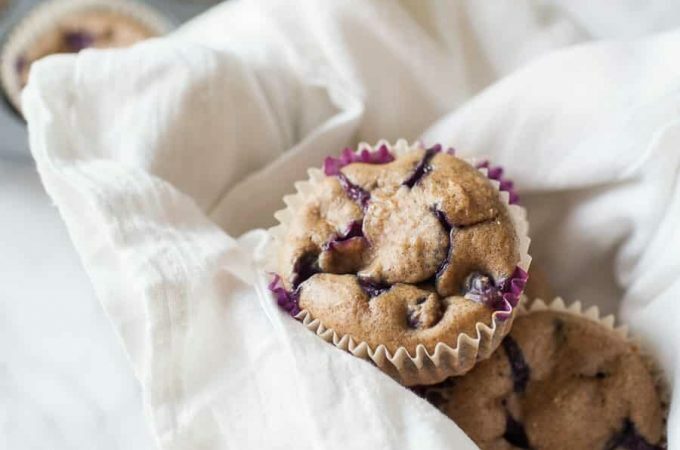 The jam we are obsessed with right now (and used in this bread too) is sweetened with honey instead of sugar, and the difference in flavor is just amazing. 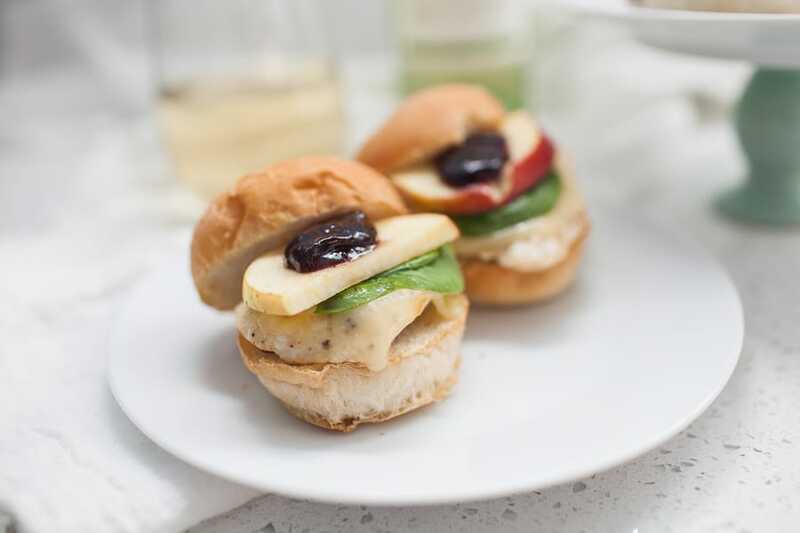 Okay, back onto these triple berry brie chicken sliders. 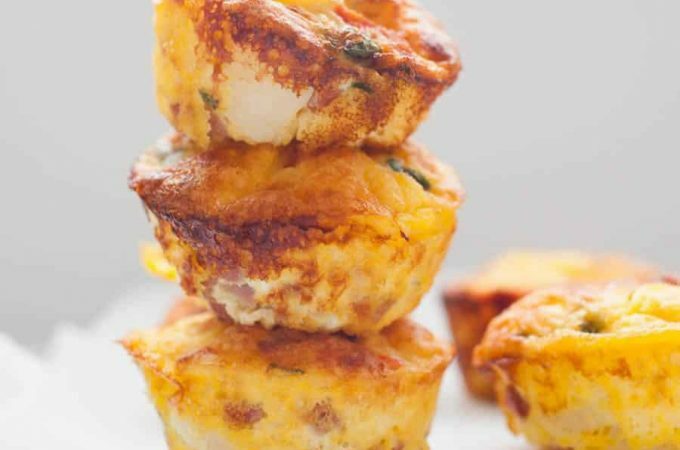 I wanted this to be able to be a substantial appetizer or quick lunch or a light dinner idea all wrapped into one. I absolutely love making sliders and usually we fill up on one or two easily. Chicken is a staple in our house, so naturally it became the protein for this dish. One of my favorite ways to make chicken is by pounding it thin first with a meat tenderizer. It makes it so much easier to quick because it cooks evenly and quickly without drying out. There’s nothing we hate more in this house than dry chicken! I love using a grill pan like this one to cook it, too, because those faux grill marks make the dish even more stunning! The apple slice was a last minute choice because I wanted to have something a bit crunchy. The nice thing about it is that with the toasted bread and apple, there was a perfect crunchy balance to the recipe. 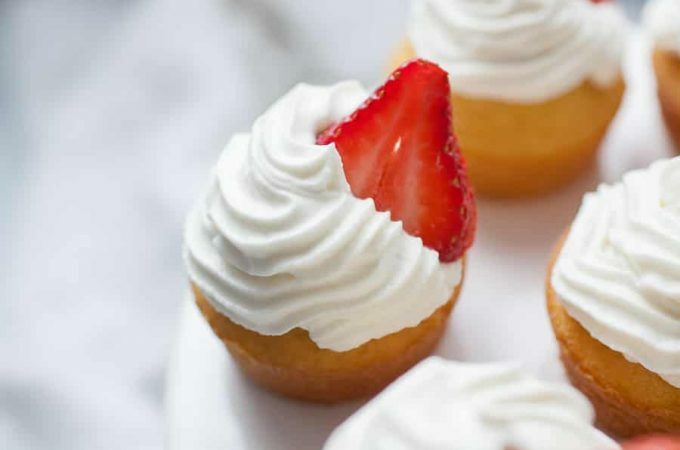 You may look at the recipe and think there are a lot of flavors, but the way they all compliment each other (without overshadowing each other) is surprising and magical. Remember that Pinot Grigio day I mentioned? Well, it’s going to be the Friday before Memorial Day from now on! 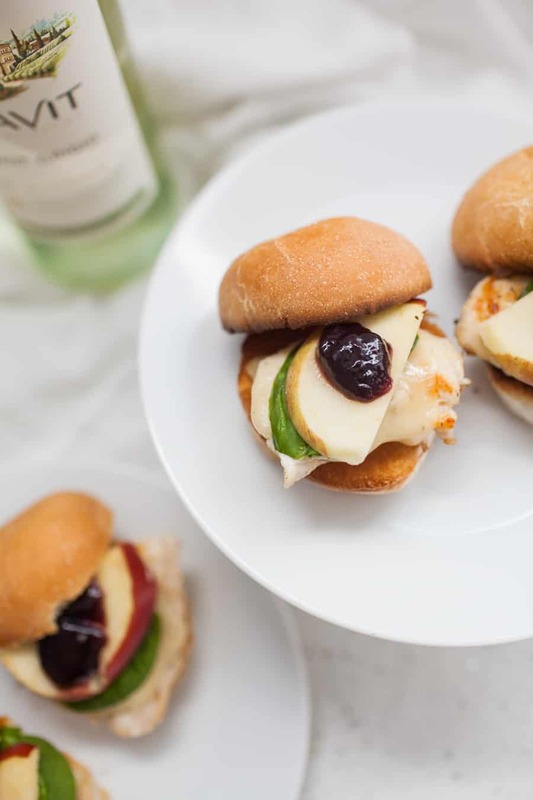 So celebrate with these Triple Berry Brie Chicken Sliders, this Prosciutto and Ricotta Pizza, Asparagus Ricotta Puff Pastry Tart or Cauliflower Cheese Chicken Fritters from Sprinkles and Sprouts, and a glass of Cavit Pinot Grigio. Need something for the kids? This post from Gingered Whisk about planning for a kid’s charcuterie board is fantastic! What is your favorite wine pairing? How will you celebrate National Pinot Grigio day? Be sure to check out Cavit Wines as part of your celebration! Looking for the perfect wine pairing? 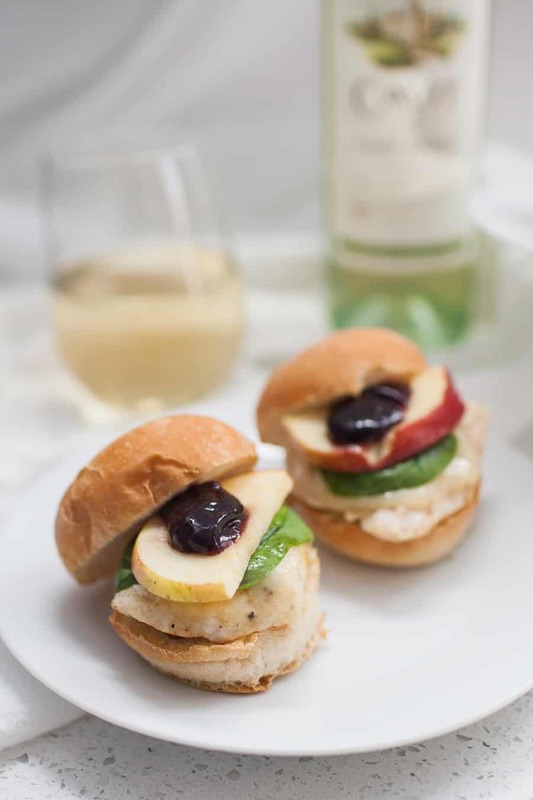 These delicious triple berry brie chicken sliders are so tasty and quick to make. The sweetness from the brie and the triple berry jam pair perfectly with Pinot Grigio. Cut 1/4 of brie wheel. Remove wax and cut into four pieces. Set aside. Trim chicken breast and then cut into four relatively equal sized pieces. Generously sprinkle salt and pepper on both sides of chicken pieces. Cook the chicken to an internal temperature of 165° on a frying pan (I recommend this grill pan). Toast slider rolls in oven for 4-5 minutes until rolls are browned. Place one piece of brie cheese on each piece of chicken and let melt for 1-2 minutes. Remove chicken and set aside. Place brie topped chicken onto bottom of slider roll. Then add a couple piece of spinach, the apple slice and one teaspoon of jam per slider. Add top of slider roll, pour a glass of Pinot Grigio and enjoy! I haven’t had brie in FOREVER and this looks all kinds of delicious. I love that you paired it with apples, that puts it over the top for me. I always have apples with brie. haha The wine paired with the slider would be perfect for a Memorial Day cookout!